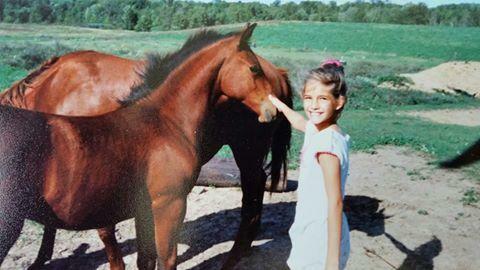 I have always had a place for horses in my heart. They were my first best friends, and the ones who accepted me for who I was right from the beginning. I found myself in their eyes and found courage in their hearts. It is a pleasure for me to be able to bring their wisdom, love, and acceptance to my clients through Equine Guided Learning. 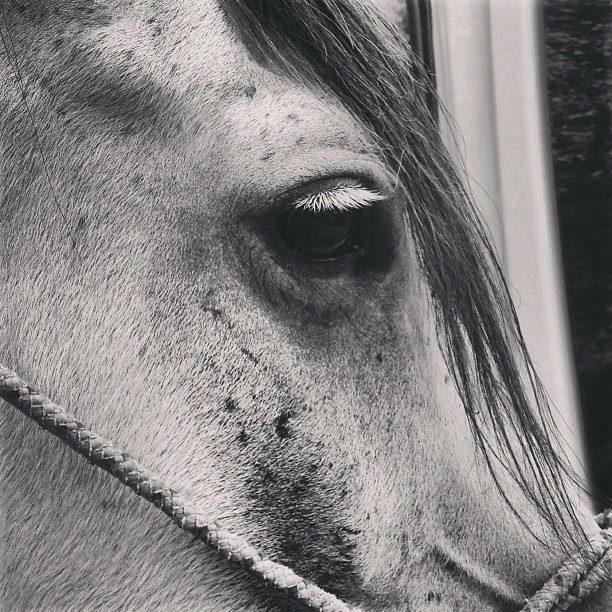 Horses have a way of bringing forth our authentic selves when we didn't even realize that we had lost our connection with it. They melt away the layers of EGO that have weighed us down for time untold. To bring their abilities to life just by allowing them to BE, is how they gift us with our own inner child coming back to us. If you are curious about this work or feel led to reach out and learn more, I would be honored to explain how a session with the horses can set YOU free. "Every once in awhile, we come across something that really resonates with us. Sometimes it’s an image, an experience, or someone’s words. In the right circumstances, words can ring true within every cell of our being. When that type of connection has been made, it is a sign from the universe that you are on the right path and that you are doing exactly what you need to be doing. The further we travel along this way, the more things will resonate with us. 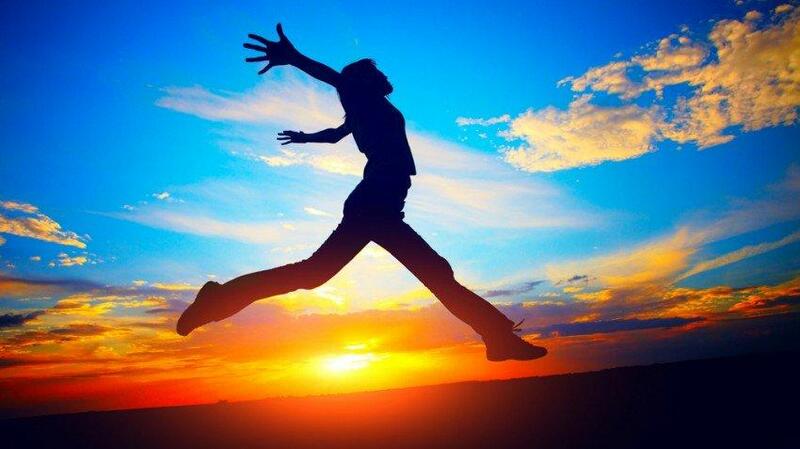 The more we resonate with our surroundings, the higher our vibration becomes. It is always a blessing when we can find this in a book. Books have a unique ability to ring true with people in other vibrational fields more so than most other experiences. Sometimes, when I pick up a book, or I see the cover in front of me, I just know that book is made for me. I know that I will resonate with the information inside of it and it will connect with me on a Spirit-level. If you have gotten as far as reading these particular words, then this book was made for you. You are meant to read these words, and they will resonate with you deep on a Soul-level. We attract in our lives what we need when it is meant to be. The words in this book are a candid and transparent representation of real-life Ascension. Brigette takes the mundane and makes it extraordinary. She brings you deep into her soul so that we can actually feel her processes as she works through day-to-day life. As we read—we feel what she feels. We resonate with her words and begin to rise to vibrate at her frequency. 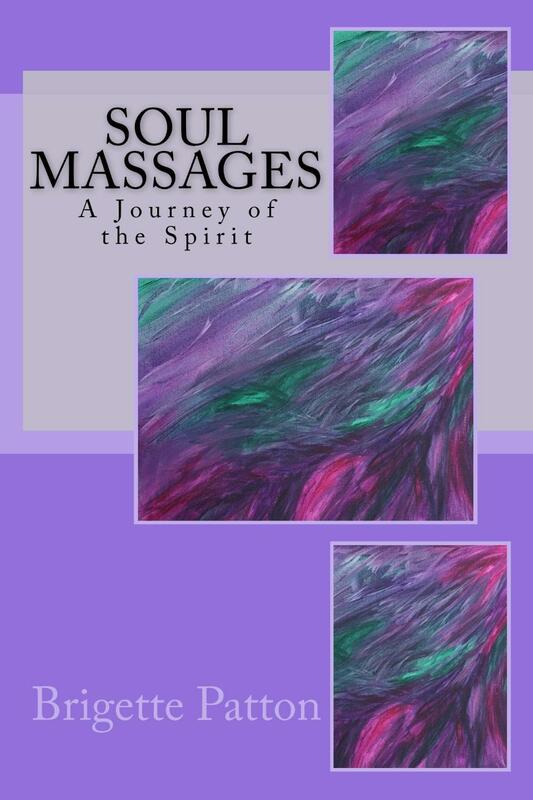 She makes it easy to look past the outer layer of her struggles and accomplishments and invites us to move deep within the inner workings of the Soul. By connecting, we can amplify. It is a true honor that she has been willing to take us on this journey with her. So if you are holding this book in your hands right now, get ready for your own Journey. Like ships in the harbor, we all rise together! Namaste. Qat Wanders"